I nicknamed a Fletchling “_ Doki Doki_” and leveled it up to 100. I put the special symbol music note on both ends of its name, so that the name looks like it is said sing-songy in a “squeaky” manner, as if it is said by an Idol singer or an Akihabara maid cafe server. 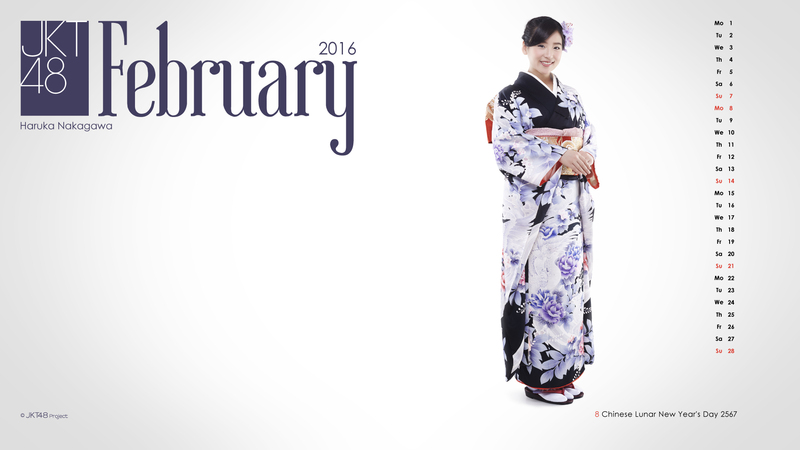 The phrase “Doki Doki” is Japanese alliteration for a beating heart. Although there is no exact translation into English, it would be the equivalent of “my heart is beating pitter-patter” (English alliteration). 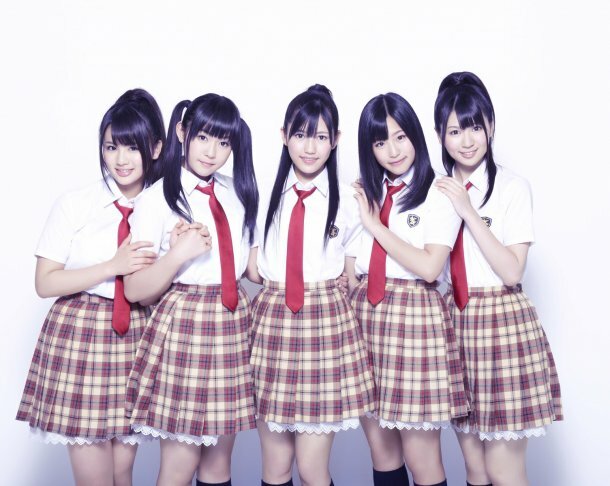 If you have ever seen the Watarirouka Hashiritai sing their hit “Gyu” there is a “doki doki” refrain in it … and it KILLS ME that it is so cute! (Video linked here.) I love it when they make that little heart symbol with their hands! So adorable — I CAN’T STAND IT! Come to think of it “Gyu” (aka “hugs”) might be a good name for a little bird. So cute, just like a Fletchling! 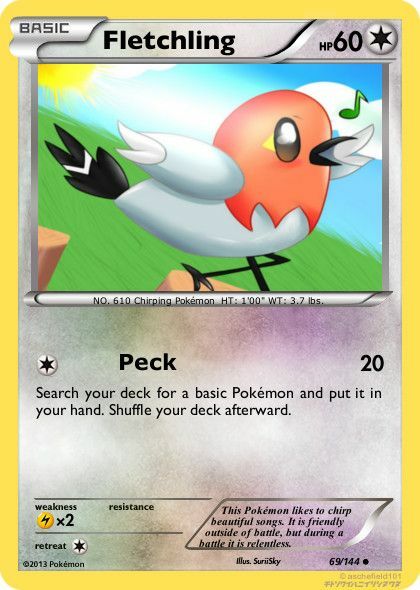 Although Doki Doki, like all Fletchlings, is a NORMAL and FLYING type Pokémon, I did teach it “Hidden Power”, which, lucky me, turned out to be a FIRE move! She knows, Fly, Steel Wing, Hidden Power (Special Fire move) and Aeriall Ace. Although Fletchlings are relatively small and weak, my singing Doki Doki is a level 100, and can hold her own anywhere in Kalos. The first Fletchling that I caught in Kalos I named “Yukirin”. I know … I know that “Yuki” is the Japanese word for “snow”, but I wanted to name it after AKB48 member Yuki Kashiwagi. I was on a big Yuki Kashiwagi kick at the time. Sometimes a name is given to a pet that is the opposite of what it is, for example calling a black cat “Snowball”. 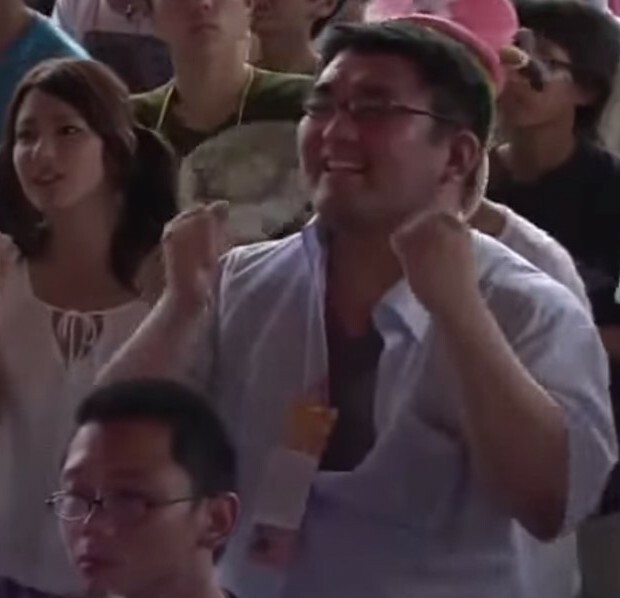 Both Yukirin and Fletchling are cute singers! Sometimes when battling, I would get the game message “Yukirin looked back at Denny with affection” or “Yukirin and Denny are in total sync with each other”, etc. 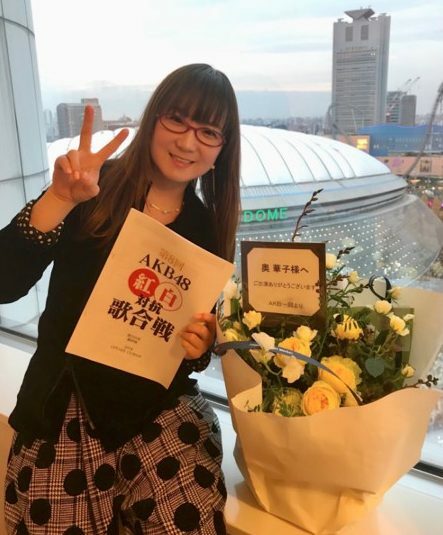 I knew you would be impressed, Miss Kashiwagi! Fletchling (Japanese: ヤヤコマ “Yayakoma”), evolves into the FIRE-FLYING type Fletchinder (in Japanese: ヒノヤコマ “Hinoyakoma”) starting at level 17, which evolves into the FIRE-FLYING type Talonflame (in Japanese: ファイアロー “Fiarrow “) at level 35. I always keep the same nickname through all three evolutions. I named another one Phoenix, as in the mythological bird that arose from firey ashes. I have also named them “Hi no Tori” after the Japanese manga about the Phoenix bird. You may like cutesy type names for Fletchling like “Chirppie” or “Mr. Chips“. You might like “Peeps” after the Easter candy. “Sweet Cheeps” would be a play on the old “sweet cheeks” compliment. I used “Firefall” (to be the opposite of “waterfall”). 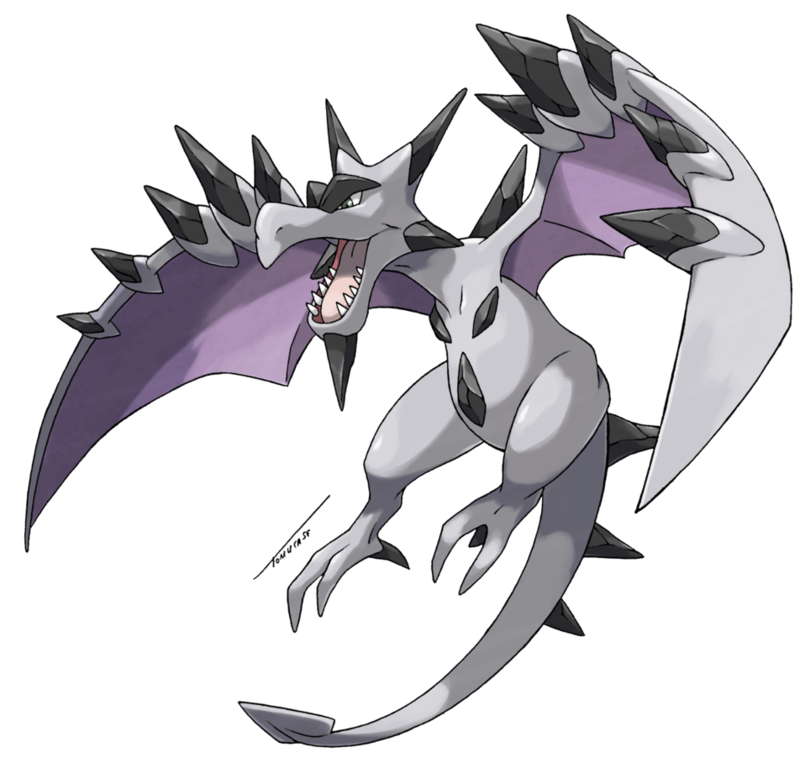 I like to use the name “Hawkstown” as it still fits for the more hawk-like evolved forms. I named one “You’re FIRED” to send out on the Wondertrade. Watch out for that flame-body ability! I like bird Pokémon. I like fire-types, so I like all of the evolutions, however I usually only keep the ones that have flame body. 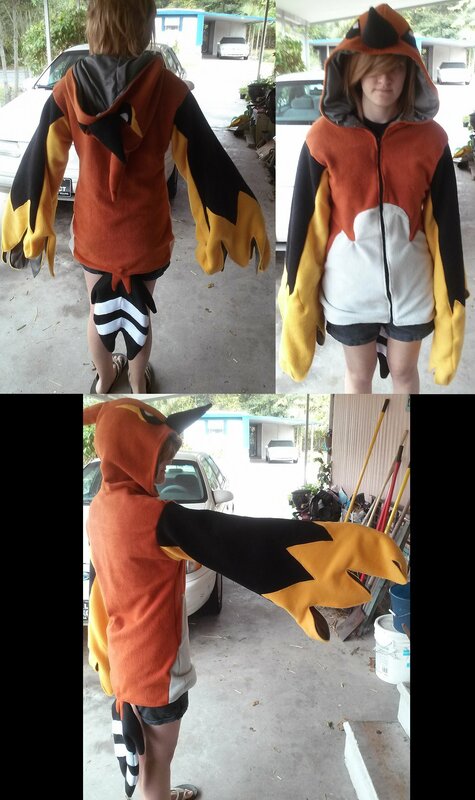 This fan has made a very attractive Fletchinder hoodie. Finally, someone who looks good in a hoodie. What a great Fletchlinger hoodie! 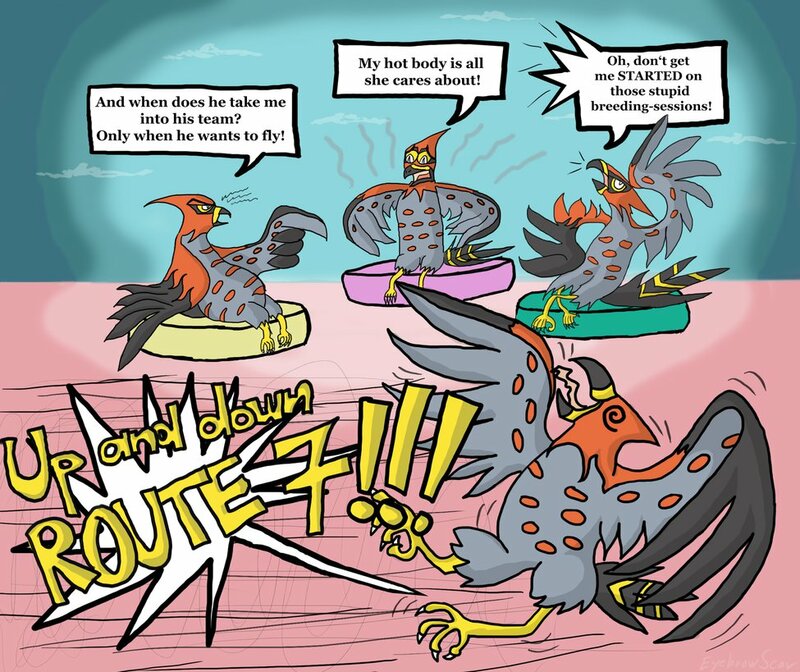 Talonflame is probably my favorite Pokemon to use in the Kalos region … and “Flame Body is indeed a wonderful thing! 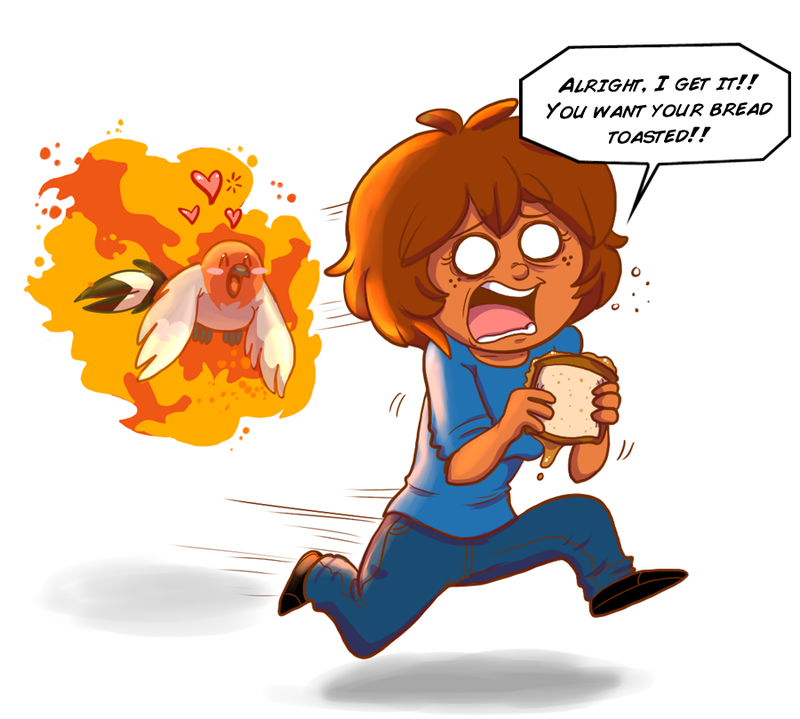 What did you name your Talonflame? Please comment. I’m as happy as a schoolgirl again ! 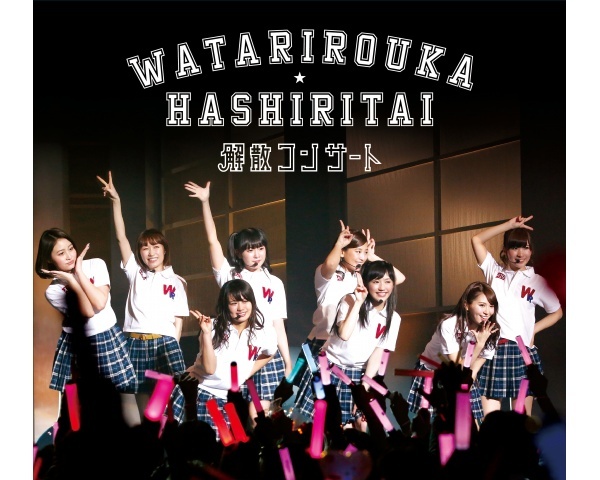 … and also very happy with my Watarirouka Hashiritai farewell concert DVDs I have been watching. 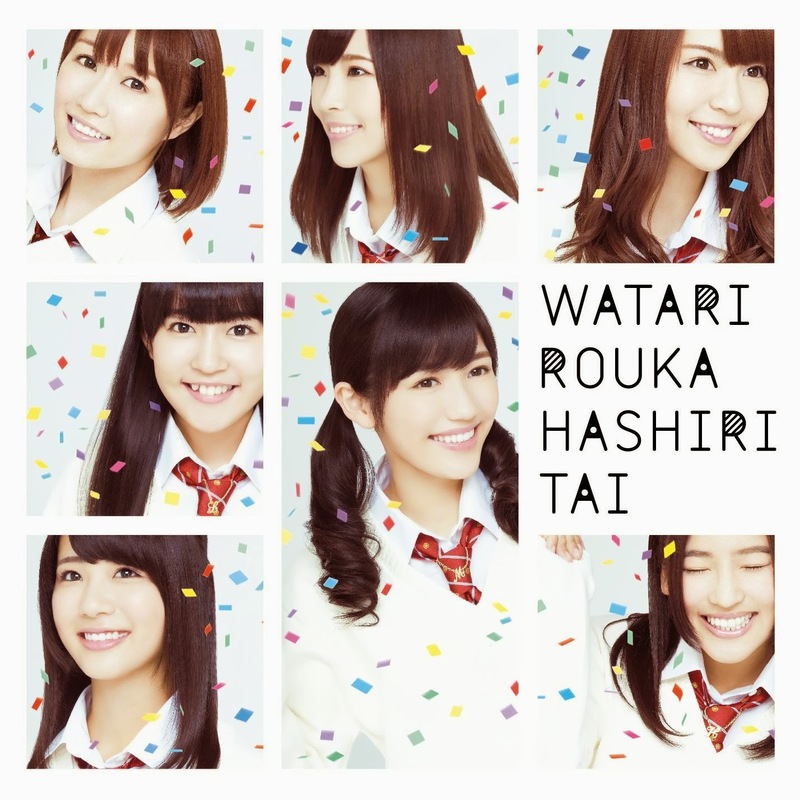 Then yesterday I finally received by double-CD “best of Watarirouka Hashiritai ” album from Japan! It has all the hits, plus some of the solo singles the members made while in the group. Of course most of those are by Mayu Watanabe. It reminds me why they were always my favorite sub-unit of AKB48 (see link). The songs are so sweet, fun and cute. I loved listening to it in the car today. It makes my daily commute through all the bad neighborhoods* I have to drive through so much more enjoyable! One thing though: I probably have never purchased a record that is this high-pitched and squeaky — at least not since I had “The Chipmunks” back when I was in second grade. This example is pretty squeaky — PRETTY and SQUEAKY! Got me thinking, you know, the WH7 DO do sound a little bit like “The Chipettes”. 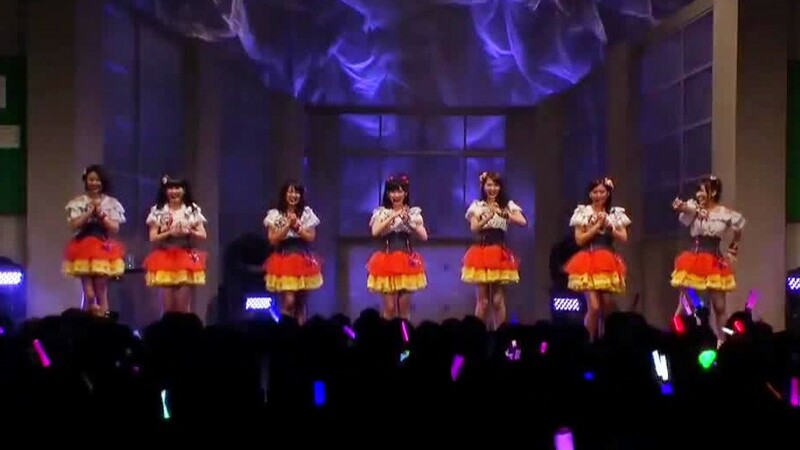 My all-time favorite AKB48 sub-unit was the Watarirouka Hashiritai 7. I had previously blogged about them on my post: “I already miss the WH7” linked here. The name 渡り廊下走り隊 translates as the “Corridor Running Team” — and that is just what kind of trouble these girls are!!! If only I had my own light-stick! All appear in this special DVD double- disc farewell concert. They play all their great power-pop and dance hits! There is even a little bit of “oompa” music! There is a LOT of prettiness to take in all at once. I swoon as I write this!!! THEY MAKE ME SO HAPPY MY SOCKS WON’T STAY ON!!!! I bought this on eBay because it was region-free. I don’t have to do those “computer thingies” on my PC to be able to watch it. I have been ecstatically happy watching it on my PS3. Disc 1 – is the farewell concert. Disc 2 is all special features – and they are indeed special “behind the scenes” footage I enjoy as much as the concert. 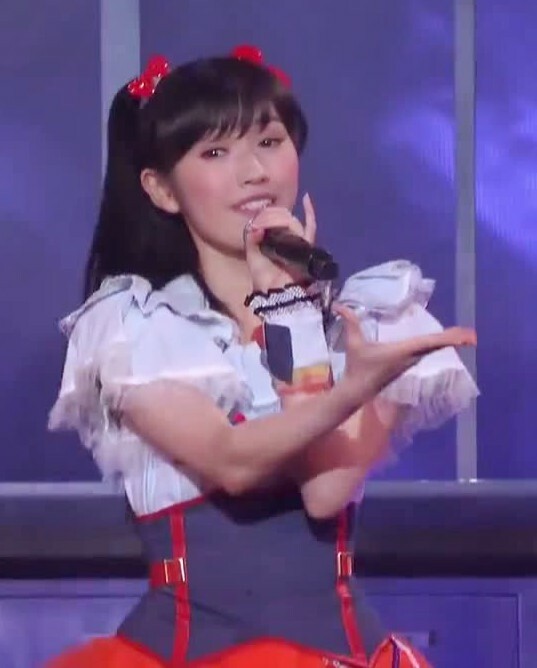 Mayu literally lets her hair down, and it is fun seeing the girls just being themselves. 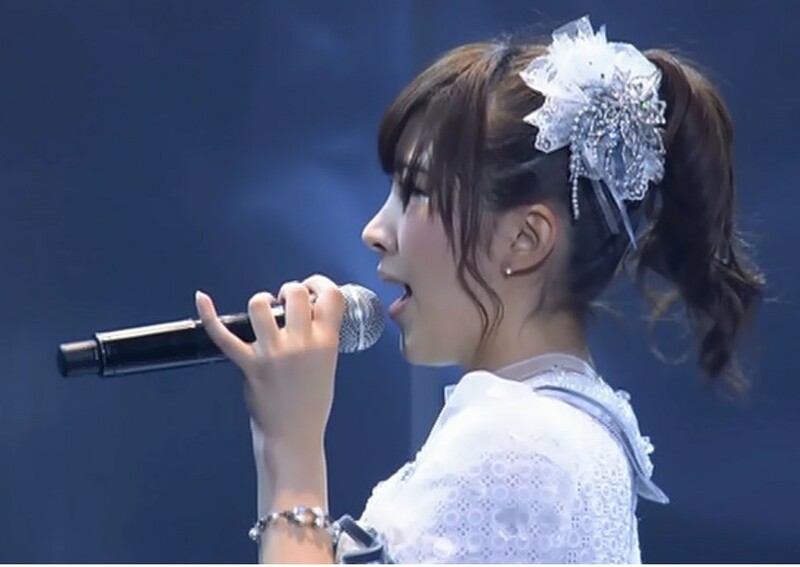 There are also special “Oshi-cam” moments when one idol is focused on during the show. I am a little sad that the WH7 is no more (there is a tearful goodbye at the end), but I am glad that the girls are moving on with their own lives, and otherwise moving on to bigger and better things in their showbiz careers.